Support the Mission with monthly giving in 2019. 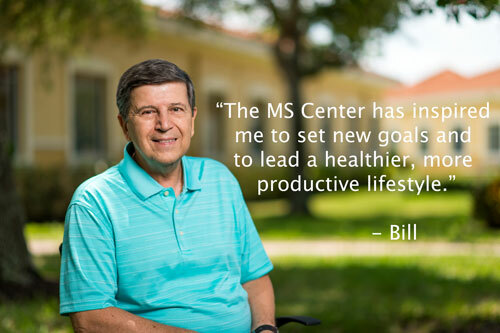 Monthly giving is the easiest, most effective way to support the MS Center of Southwest Florida’s mission to improve the quality of life for those living with multiple sclerosis in Southwest Florida. 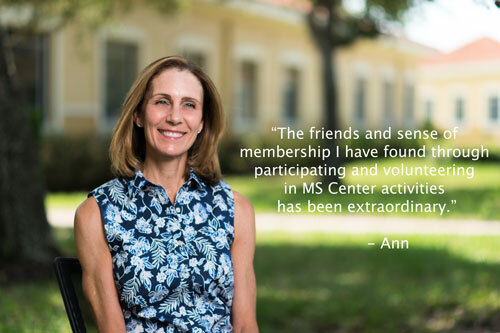 Become a MS Center Champions Club Member today and see how your donations can add up to make a big impact in 2019! All members who reach their goals by December 2019 will be honored at the Champions Club Luncheon, featuring a special guest speaker, prizes, and a great time mingling with old friends and new. I00% of our funding comes from fund-raisers, local grants, or donations. The MS Center is a local organization, not a national chapter, and is funded entirely by the generous contributions of individuals and businesses in our community. 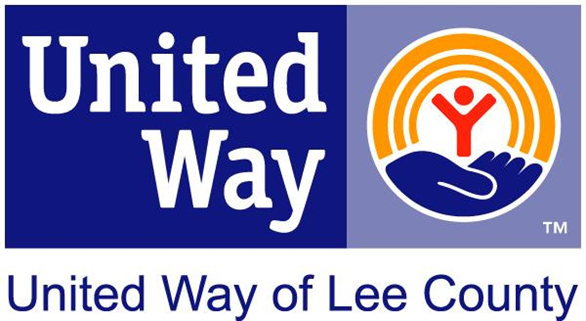 MS Center of SWFL is a 501(c)(3) Federal tax exempt public charity under the Internal Revenue Code. Donations to MS Center of SWFL are tax deductible as allowed by law. 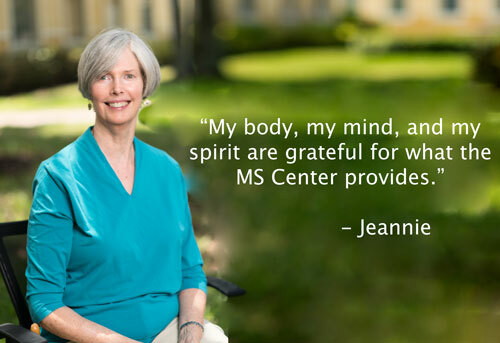 When you donate to the MS Center you are making a difference in someone’s life – someone living right here in Southwest Florida who struggles with the daily challenges of multiple sclerosis. Whether you make a one-time or recurring gift, a planned gift, or host a fundraising event, you’ll know your contribution is helping to provide programs and services that help people with MS and their families move their lives forward. You shop, Amazon donates! choose the MS Center of Southwest Florida as your beneficiary, and each time you shop through http://smile.amazon.com, the Center benefits. Help the MS Center to continue to serve people with MS for years to come by remembering us in your estate planning. View our Guidestar Gold Participant Profile.